On Wednesday 08 Jan the trustees met to review the work of VinB over the last 12 months. The trustees were very happy with how the micro loan project is developing. 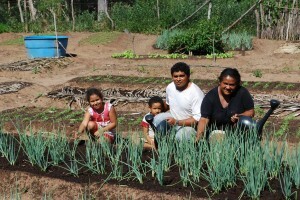 In 2013 the project enabled six families to invest in their farms and generate addition family incomes. Over the course of 2014 we hope to support more families. Oliveira, a local Brazilian and Agronomist, has now taken over the coordination of the projects as Martin has now returned to his homeland in Slovakia. Schools in the UK are engaging with the projects and greater understanding of the challenges faced by people living in semi arid conditions is being developed. 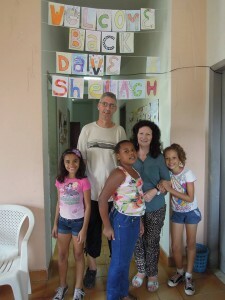 Our four volunteers, Martin and Martina from Slovakia and Dave and Shelagh from the UK have done some great work with communities in Rio and Cristino Castro. 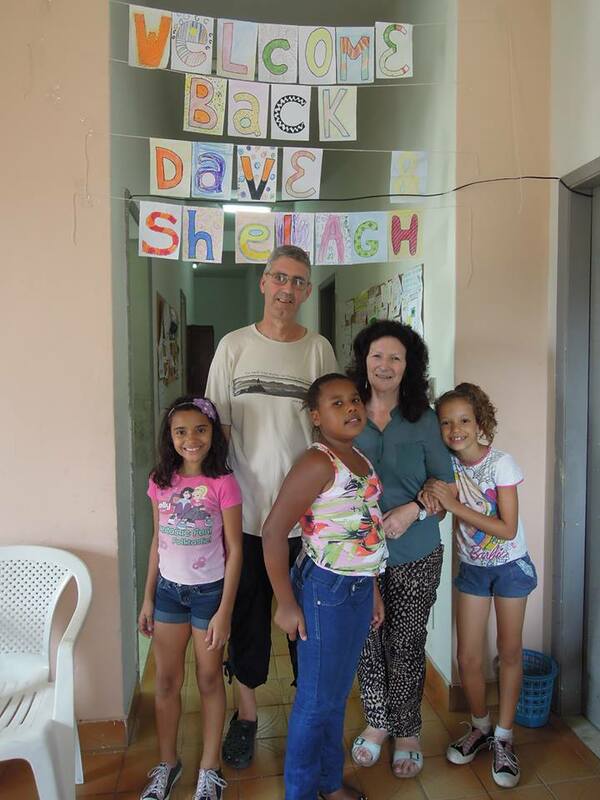 Building on the strengths of the work our international volunteers have done over the years we are now moving towards supporting more Brazilian volunteers to engage in their communities. 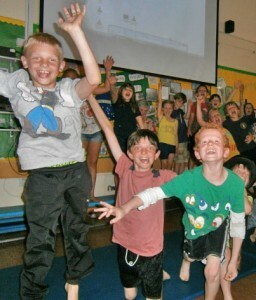 During 2013 VinB worked with over 500 young people from across the Northwest of England, engaging participants in inter-active development education activities. Evaluations were very positive and requests from schools are already coming for 2014. VinB is very grateful for all the support that we have received from organisations like CAFOD, Assumption Lay Volunteer Programme, volunteers, schools and individual donors. We are looking forward to the joys and challenges of 2014.